The Malaysian culture originally merged Muslim and Hindu religious traditions on its roots from the Malay ethnic group and various indigenous tribes. Influenced through trading with its neighbors and the British colonial rule, Malaysia then received several waves of migrants from Southern China and India who deeply impacted its culture. Within more than 1000 historical and natural sites in the world, the United Nations Educational, Scientific and Cultural Organization – UNESCO – has recognized the importance of the Malaysian culture through the classification of four sites for their unique historical, architectural and natural value for mankind. Here is the complete list of World Heritage Sites in Malaysia together with details and beautiful pictures to keep in mind for the use of travel and tourism professionals, and the viewing pleasure of all. 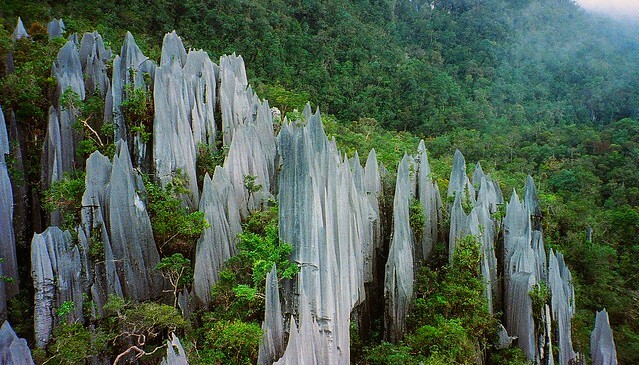 With a very rich biodiversity, the Gunung Mulu National Park is located on the island of Borneo. The park is especially famous for its karstic features, and the resulting caves created by the dissolution of rocks in the humid climate. 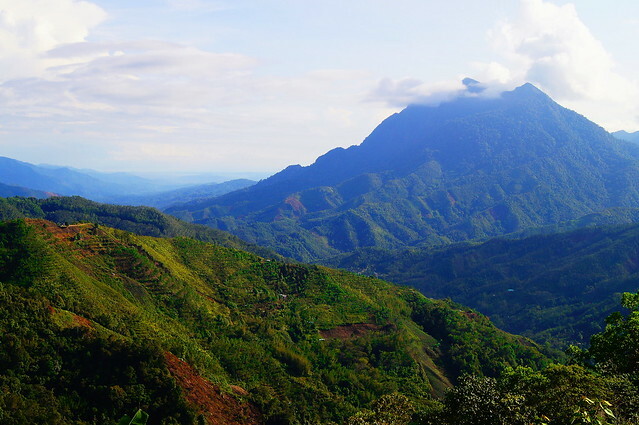 Mount Kinabalu is the highest mountain of Southeast Asia, reaching 4,095 meters at its highest point. The surrounding park is host to a beautiful natural landscape with diverse range of habitats and a very rich flora. 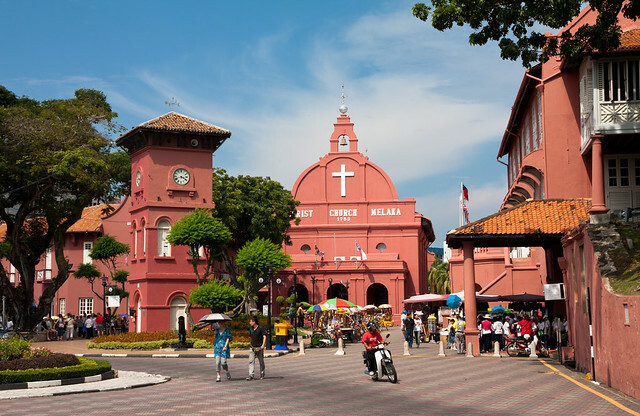 Developed in the past centuries as points of exchange between Western and Eastern civilizations, the historic cities of Malacca and Georgetown are beautiful remnants of multicultural heritage on the Straits of Malacca. 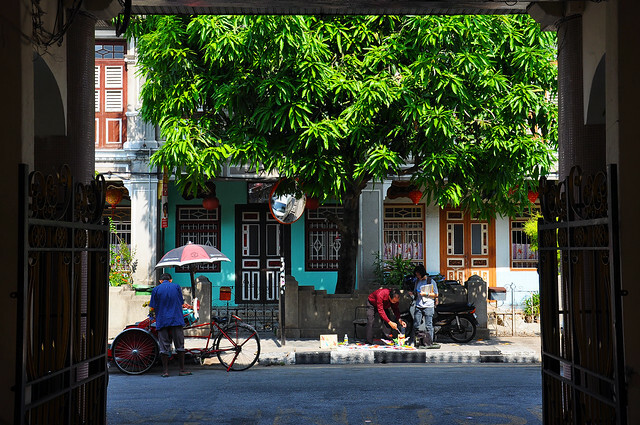 In Malacca, as in many other places in Malaysia and Southeast Asia, the preservation of heritage sites needs to be integrated with modern life for the local communities and the interests of tourists. To learn more on how value is added to heritage sites, watch this video on how heritage is maintained and recycled in Malacca and Malaysia. 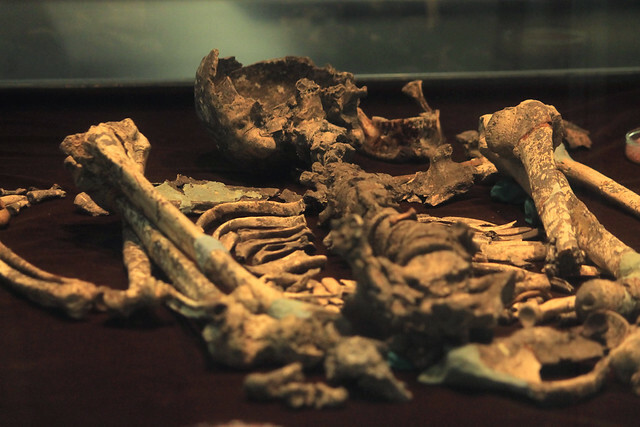 The Lenggong Valley regroups four archaeological sites with remains from the earliest continued human settlement outside of Africa. This lush area with several caves provides scientific clues on the Palaeolithic, Neolithic and Metal ages. The Malaysian authorities have also submitted another site to be considered for nomination as UNESCO World Heritage Sites: National Park (Taman Negara) of Peninsular Malaysia (2014). Here is the full list of the UNESCO World Heritage Sites in Malaysia. For more information about them, visit the Malaysia page on the website of the United Nations Educational, Scientific and Cultural Organization – UNESCO. For more information on the other UNESCO sites in the ASEAN region, visit the World Heritage Sites in Southeast Asia. What do you think of these World Heritage Sites in Malaysia? Which do you prefer? Do you have some tips to make a better visit? Any other site in Malaysia you think should be added by UNESCO? Leave your comments below!